The only location that sells a fresh cold brew is the Sierra Center’s Starbucks. Also, standing in the textbook pick-up line will save students an hour apart from buying in-store, so make sure to order books online. 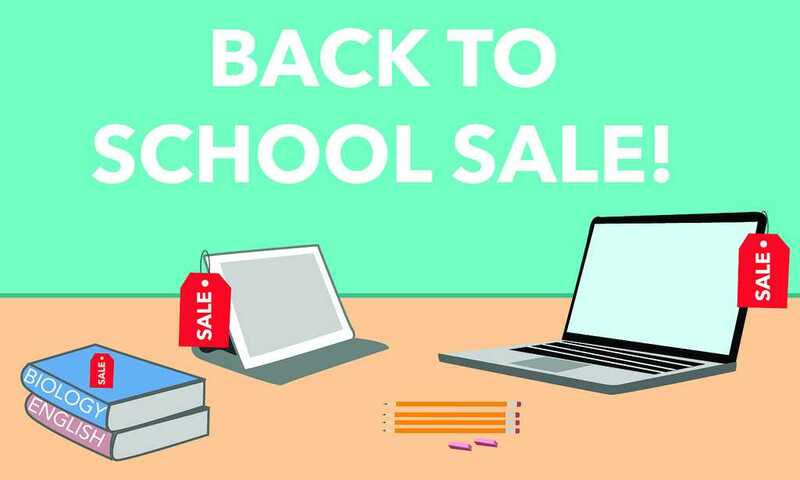 Which can be found cheaper on Chegg.com – sometimes – and where you can compare prices across multiple mediums. 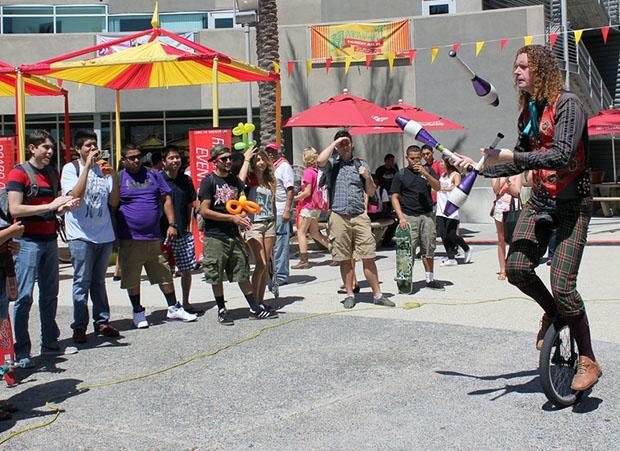 These are just some of the tips to helping students get through a semester at CSUN, especially if you’re a freshman. What else? Read the following to learn more daily Matador survival. 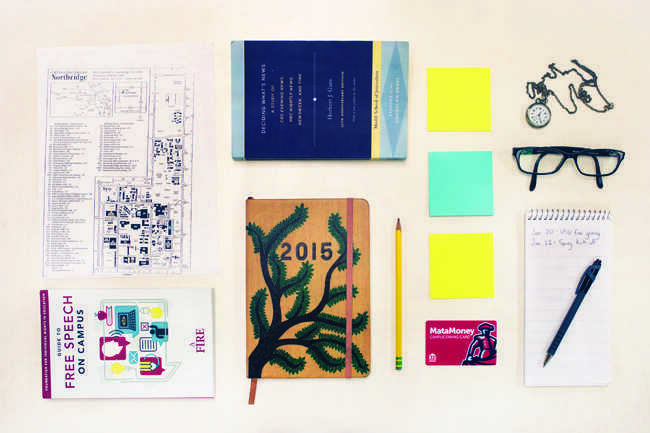 A campus map is the most accurate guide to navigating through school. They are either found online or on school agendas given out during orientation. A U-Pass is recommended for those that commute using Metro buses. For a fee of $95, students can use this pass in place of a Metro tap card for a semester. These can be purchased through the school portal or the Associated Students Ticket Office, located in the University Student Union. A first purchase requires a survey completion, but every renewal thereafter only requires the fee. Lastly, as the campus is in the Valley, high heat temperatures often require students to stay hydrated so be sure to bring your own bottle to filled at these refillable locations. 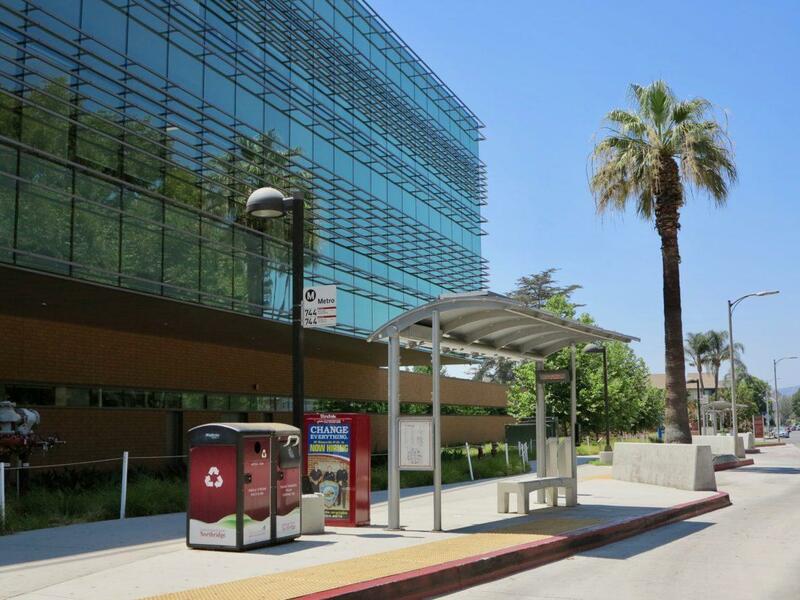 During the week, a free train shuttle takes students from the CSUN Transit Station to the Northridge Metrolink stations at fixed times. Metrolink ticket prices vary per location, so calculate the prices in comparison to a U-Pass or driving. “If you’re commuting for an 8:00 a.m. [class], try to leave an hour ahead. Traffic around 7:00 and 8:00 is literally the worst,” said third-year CSUN student Dezarae McNeely. 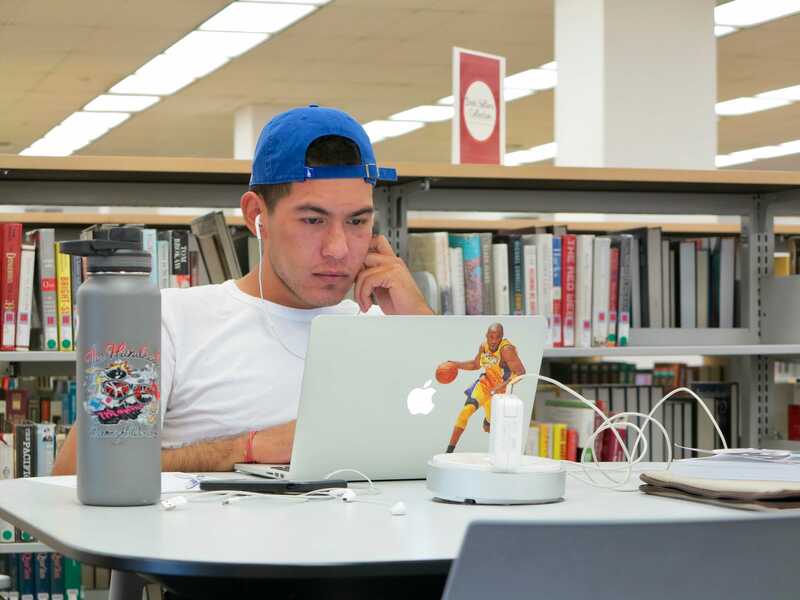 Another way to save time studying is by reserving study rooms online through the CSUN Oviatt library website. Individual or group rooms can be reserved for up to one hour per person based on the slots available. The Oasis Wellness Center to recharge in a quiet place or receive therapeutic services. The Klotz Student Health Center for free or discounted medical services. 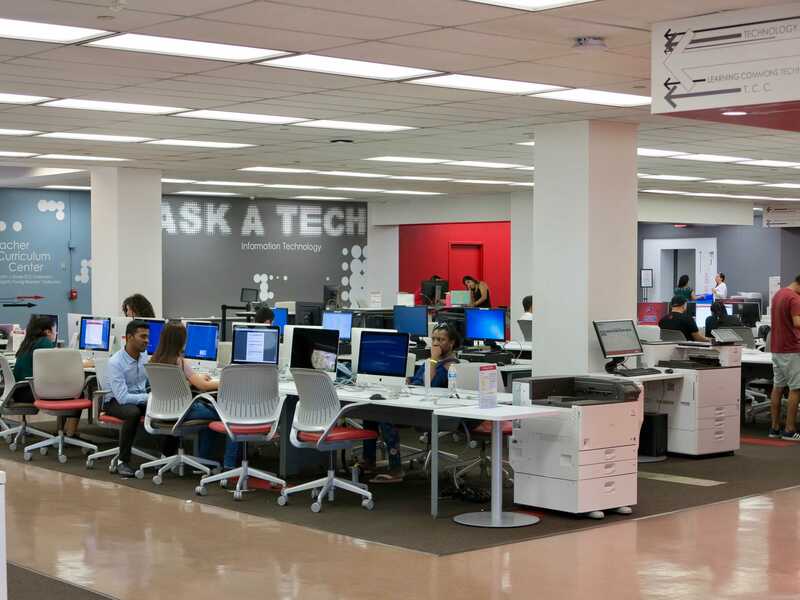 The Learning Resource Center for access to tutors, the writing center and more. The University Counseling Services for counseling, group therapy, etc. The USU Computer Lab that offers 20 free black-and-white pages of printing daily. 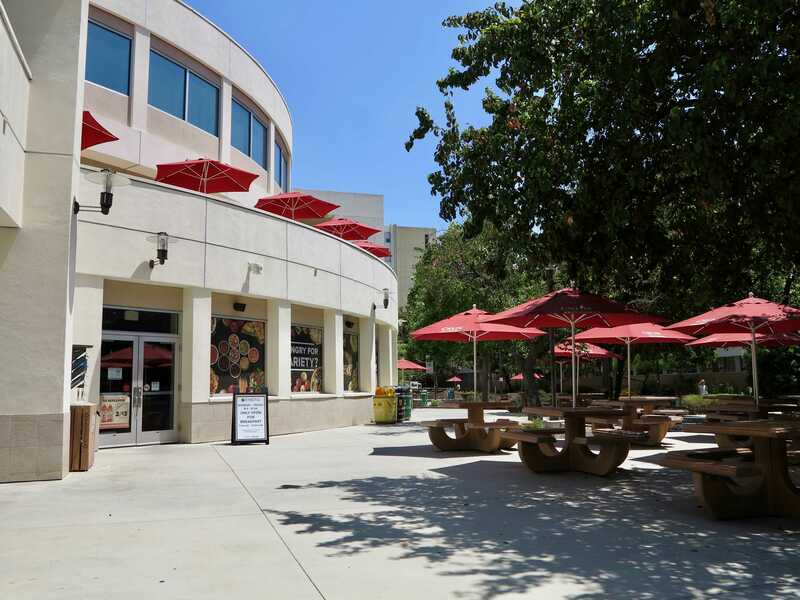 The best dessert spots near campus include Soft Cream, Somi Somi or Waffle Jack in the Northridge Mall, said fourth-year CSUN student Gillian Vista. Other spots include Dog Haus, Fresh Potato Factory and Pizza Rev – a mix of local and chain spots that have options for $10 or less. Students interviewed around campus had mixed opinions regarding sleep versus homework, and food versus money. Out of a pool of 20, 80 percent voted for sleep and food, while the remaining 20 percent chose the latter. “Sleep. Because a well-rested mind will score better on a test, and those are worth more than homework,” said recent graduate Alexander Gonzalez. “Food. But then money buys food. Still food, though!” said Vista. Inevitably, it’s about curating and following one’s own schedule, built up over time through trial and error. 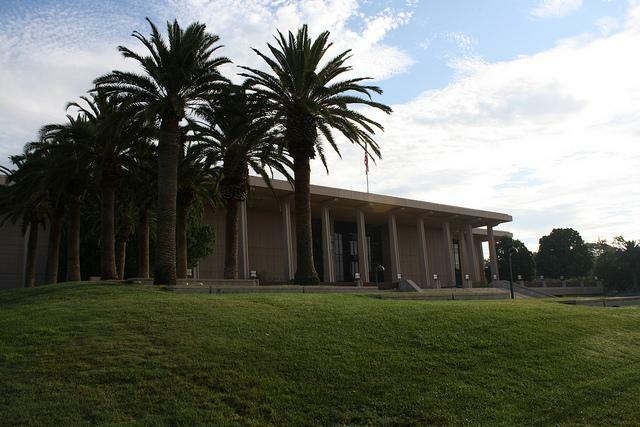 The more exploring is done, the less mysterious CSUN gets.